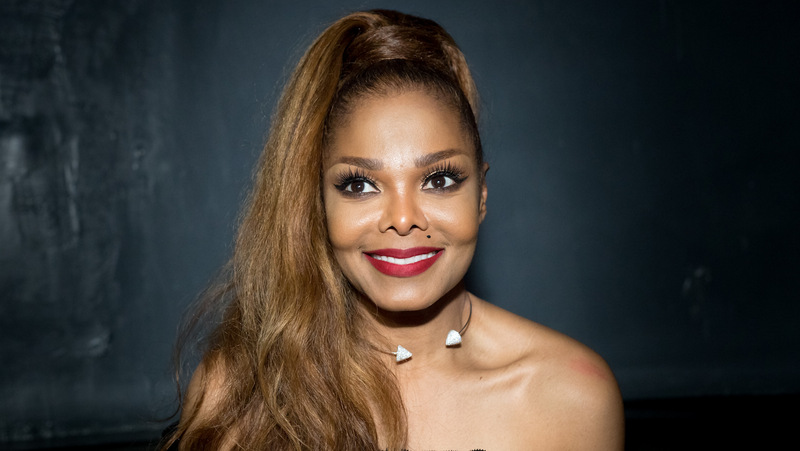 Apparent BFFs Janet Jackson and Ciara took their kids to Disneyland, and we were not invited. No, we’re fine. Really. The Disneyland playdate was no doubt a welcome break for Jackson, who’s smack in the middle of her huge State of the World tour (including a totally sold-out concert at the Hollywood Bowl). Jackson took baby Eissa on the King Arthur Carousel, and Space Mountain was a must for Ciara and Future. No papas were on hand: Jackson split this year from husband Wissam Al Mana, and Russell Wilson was MIA along with Future’s little sis, Sienna Princess. Next time, though, Ciara and Janet? Call us. We would so wear Mickey Mouse hats with you.